RuthSova.com | Aquatic Therapy and Rehab Institute, Inc.
An internationally recognized leader in the health and fitness industry, Ruth is dedicated to the growth and betterment of the industry through her tireless research and development efforts. She has founded eight successful businesses and holds numerous awards and honors in the industry. She educates and energizes audiences with her presentations on personal growth, entrepreneurship, health, fitness, wellness, running a business and aquatic rehab and fitness. 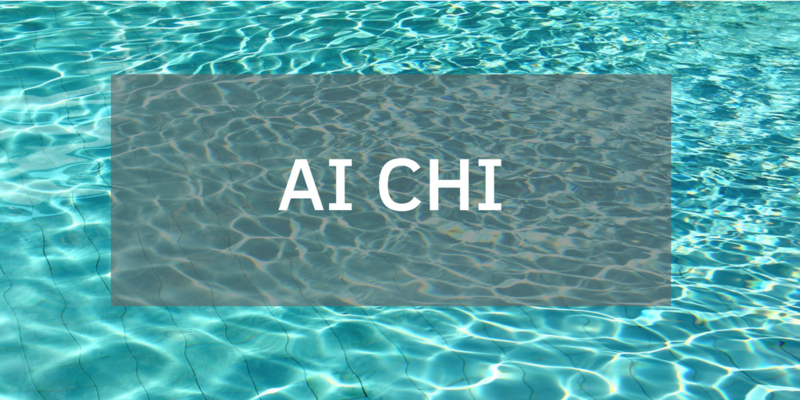 In 1994, she founded the Aquatic Therapy and Rehab Institute, Inc. (ATRI) a non-profit educational organization dedicated to the professional development of health care professionals involved with aquatic therapy. 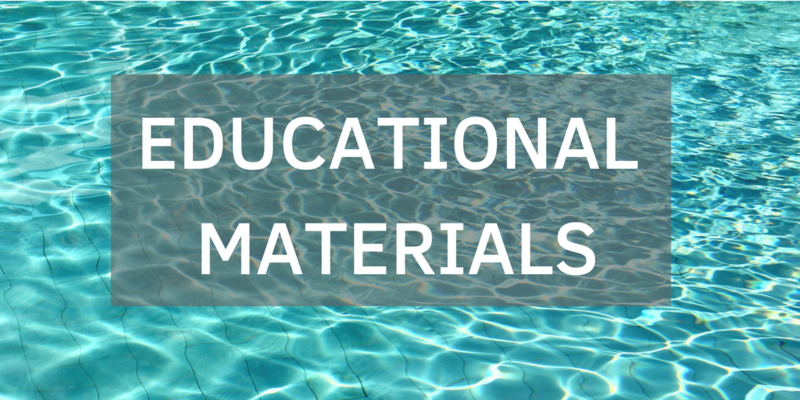 ATRI offers continuing education courses at conferences and workshops that advance the knowledge and skills of the aquatic therapist. Click here for more information about ATRI or visit www.atri.org. She has emerged as an internationally recognized leader in the aquatics industry. 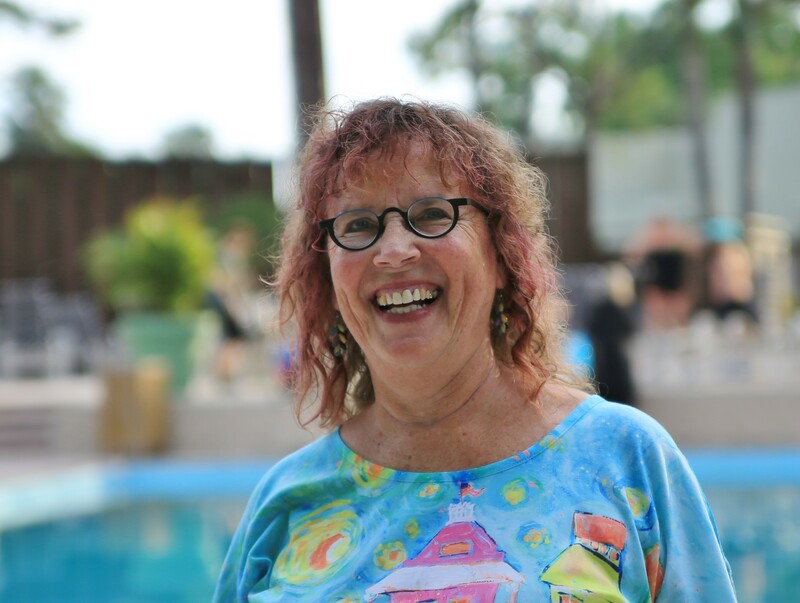 She is the founder and past president of the Aquatic Exercise Association (AEA), a non-profit international association serving as a clearinghouse for all aspects of the aquatics industry. In 1987, she saw a need for an organizing body in the aquatics field and she founded AEA to fulfill this need. Ruth has been fortunate to be the leading spokesperson for this relaxing and centering aquatic technique. Click for more. Ruth travels worldwide to present workshops, lectures and keynotes. 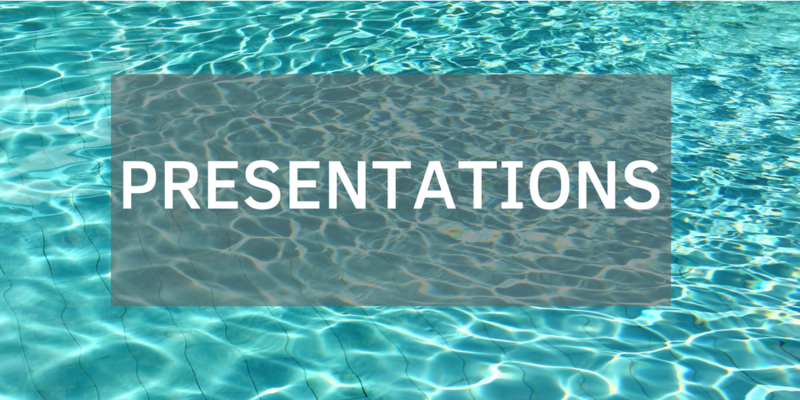 Most of her presentations are about aquatic therapy, rehab or fitness. She also does several business topics and motivational keynotes. To learn more about the topics please click here. Ruth has several books, DVDs and other products. For more information, please click here. As a member of the Wisconsin Governor’s Council for Physical Fitness, nominated and presented the Outstanding Wisconsin Citizen Award. Worked with the American College of Sports Medicine, the American Kinesiotherapy Association, and the Aquatic Exercise Association to begin work on a multi-disciplinary Aquatic Therapy Program. Created a Position Statement for the public availability of pools for the President’s Council on Physical Fitness and Sports. Created and incorporated non-profit organization for the betterment of aquatics, the National Aquatic Coalition. Ruth is involved or connected with several other businesses and organizations. AEA (www.aeawave.com). Ruth started the Aquatic Exercise Association in 1985. Angie Nelson and Julie See took over AEA in 1993 (when Ruth’s family needed her) and have done wonderful things with it. Angie, Julie, Anne Miller (ATRI), and Ruth are close friends and the companies continue to work closely together. DSL (https://squareup.com/store/ruth-sova). Ruth started a company in 1976 that produces all her DVDs, books, etc. It’s called DSL. Now it publishes other people’s products as well. The Fitness Firm. Ruth started The Fitness Firm in 1976. Phyllis DeCoste now owns the company. The Jalkanen Foundation. Before Ruth’s Dad died, he and her Mom set up a charitable foundation. He died before it could get funded so Ruth is sometimes available to speak in trade for a donation to the foundation.